I had never tried anything from Lord & Berry before nor had I tried many cream based products so I was really excited to try these out. One of the main reasons why I haven't tried many cream products is because they have always scared me and I just imaged them to always be difficult to apply but these have been like a dream! 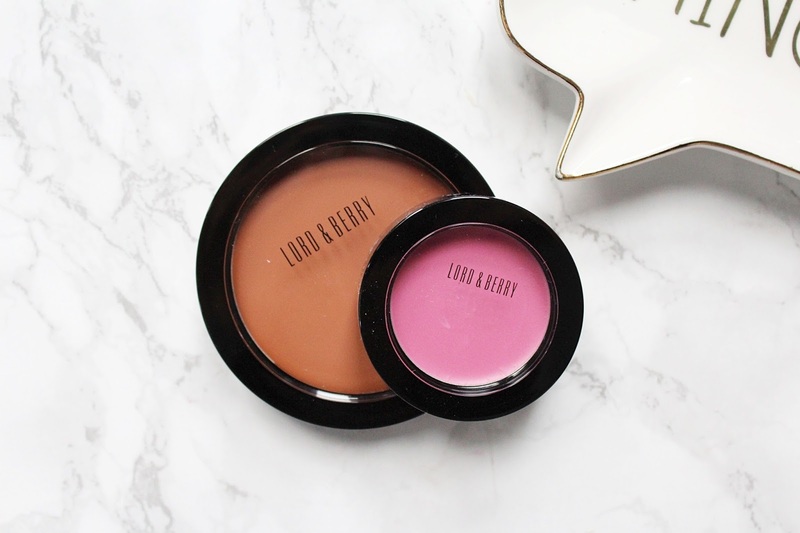 The first product I have been trying out from Lord & Berry is the Cream Blush in Orchid (£20). They have loads of gorgeous shades available but I wanted to go for a bright shade so I decided on Orchid which is a stunning pink/purple shade. When I received this I thought it was going to be very intense on my light skin tone but it actually works really well once I sheerer it out slightly and I love how it looks! I like to apply it with my fingers or a stippling brush to blend. This is one of the easiest products I have ever tried when it comes to blending and it doesn't feel greasy like some cream based products I have tried before have done. 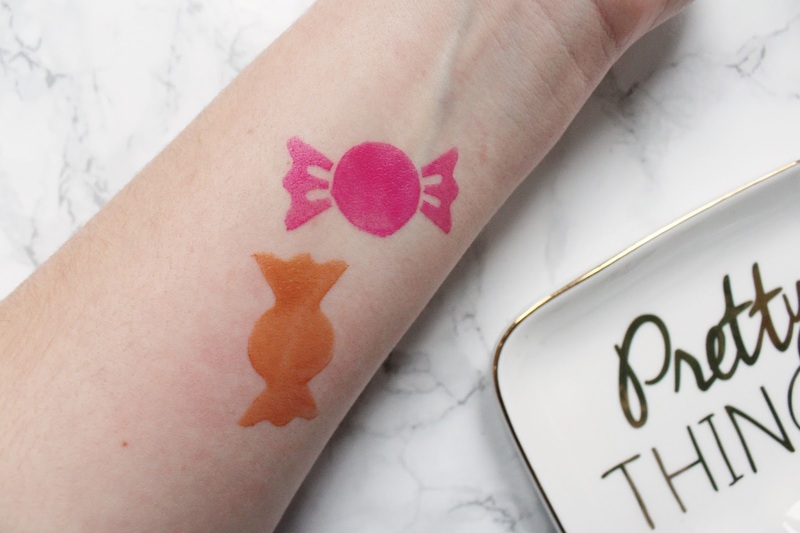 It feels very lightweight on the skin and gives a healthy glow to the cheeks. It sits well on the skin and looks very natural. Just like the Cream Blush, the Cream Bronzer (£22) is available in a good range of shades and I decided to go for Amber Medium as it was one of the lighter shades available and I like a warm toned bronzer. Just like the blush it blends like a dream and is super comfortable on the skin and I have even used it on the eyes and loved it! This is just as pigmented as the blush and I like to apply this to the cheekbones and forehead to helps warm up the skin and it looks gorgeous once it's been blended. I only use the tiniest amount of this and it does such a great job. It feels very silky on the skin and once I set it with some powder it lasts all day long. 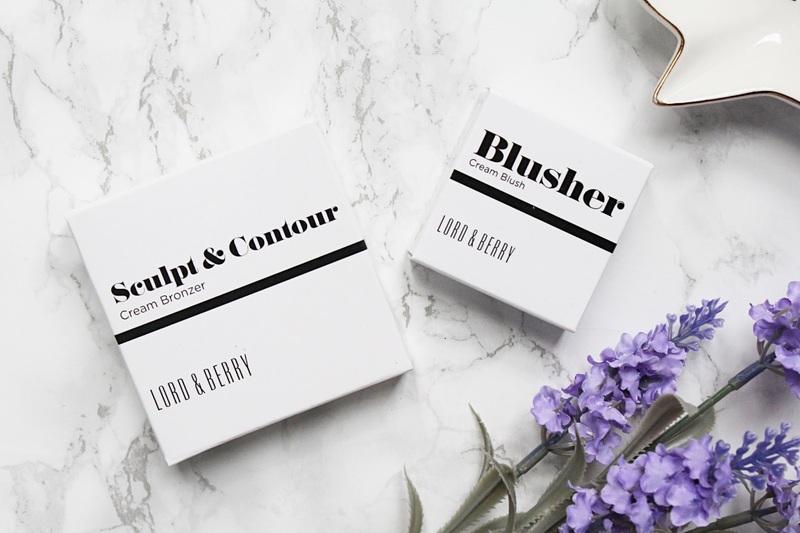 I can't wait to get my hands on a few more Lord & Berry products soon as these were a great introduction! If you have dry skin I think you could love these. You can find them both - HERE.